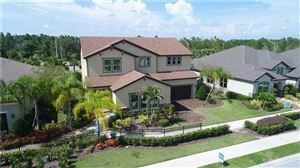 When you are ready for a larger property in a very quiet neighborhood in Manatee County, be sure to visit Serenity Creek in Bradenton. 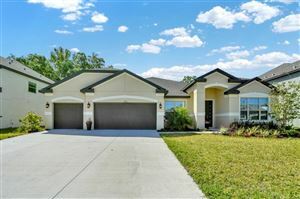 This elegant residential community, which is located about 20 minutes east of downtown Bradenton, is the result of careful planning by celebrated home builder Meritage Homes. To a certain extent, Serenity Creek is inspired by the villages of Lakewood Ranch. The large floor plans offered by Meritage Homes exceed the Florida green building and construction guidelines, which makes Serenity Creek one of the most energy-efficient neighborhoods in Manatee County. All homes at Serenity Creek are equipped with special windows, Energy Star appliances, water-efficient fixtures, spray-foam insulation, smart HVAC system, and other features that translate into monthly utility bill savings. The single-family residences at Serenity Creek will appeal to home buyers who are prepared to invest in new, roomy properties. A four-bedroom and three-bathroom home built on more than 2,500 square feet can be negotiated under $400K. 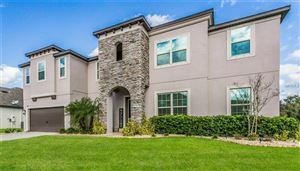 For even more room, Meritage Home offers the grandiose Del Rio floor plan, which features eight bedrooms, four bathrooms, and a three-car garage built on an interior space greater than 5,000 square feet. As of mid-2015, the Del Rio could still be found listed for less than $500K. 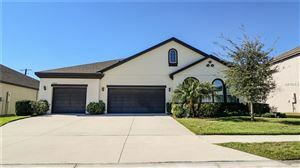 House hunters interested in Serenity Creek should keep in mind that properties in northeast Manatee County are in high demand, and thus the current home values are very likely to appreciate in the coming months. After all, Serenity Creek offers enticing amenities for the entire family, including a dog park, a nature trail, a playground, and green areas. This gated community is hardly isolated; a major shopping center anchored by a Publix supermarket is only 10 minutes away. Golf courses, county parks and river marinas are all within a 15-minute drive, and the beaches of Manatee County are close enough to visit on the weekends. 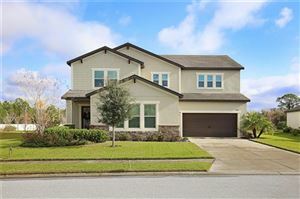 See all Serenity Creek Bradenton Homes for Sale.